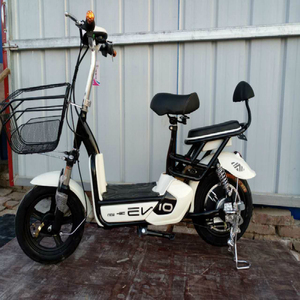 28” 14" 16“ 18" 22"
3 YRS Xuzhou ZhiWalk New Power Technology Co., Ltd.
adult electric bike dal Technicial parameters: Tire size:16inches Power:350W 48V Brushless motor Battery:Lead acid 12Ah Removable Max speed:45km/h Max mileage:45KM Max loading:300KG Brake:drum brake Warranty:2years for motors,15months for battery Packing size:L160*W35*H77CM Other products: Contact person:Thomas Wang Whatsapp:008615162153068 XUZHOU ZHIWALK NEW POWER TECHNOLOGY.,LTD. 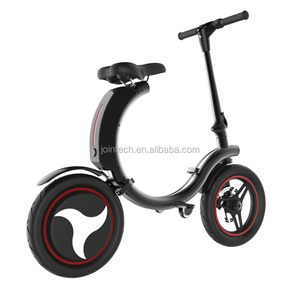 Alibaba.com offers 258,087 electric bicycle products. About 10% of these are electric bicycle, 4% are electric scooters, and 4% are other electric bicycle parts. 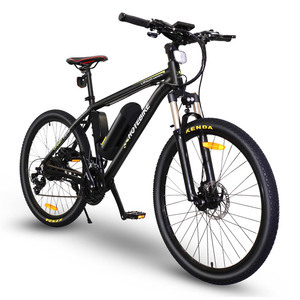 A wide variety of electric bicycle options are available to you, such as ce, eec, and dot. You can also choose from 48v, > 60v, and 36v. As well as from > 500w, 200 - 250w, and 251 - 350w. 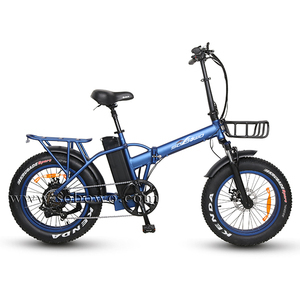 And whether electric bicycle is 28”, 14", or 16“. 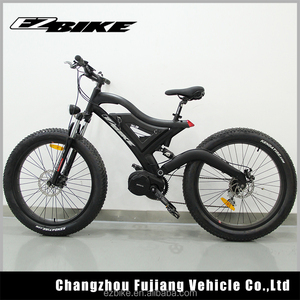 There are 258,087 electric bicycle suppliers, mainly located in Asia. 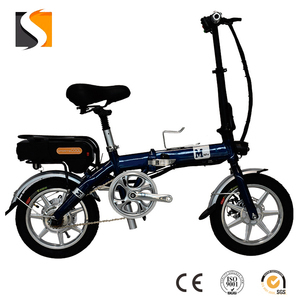 The top supplying country is China (Mainland), which supply 100% of electric bicycle respectively. 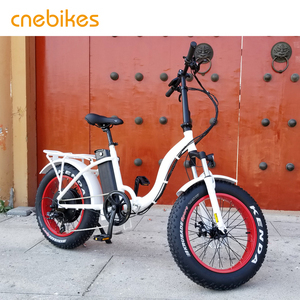 Electric bicycle products are most popular in North America, Western Europe, and Domestic Market. You can ensure product safety by selecting from certified suppliers, including 80,286 with ISO9001, 22,819 with Other, and 19,143 with ISO14001 certification.